It's the last Sunday of the month. 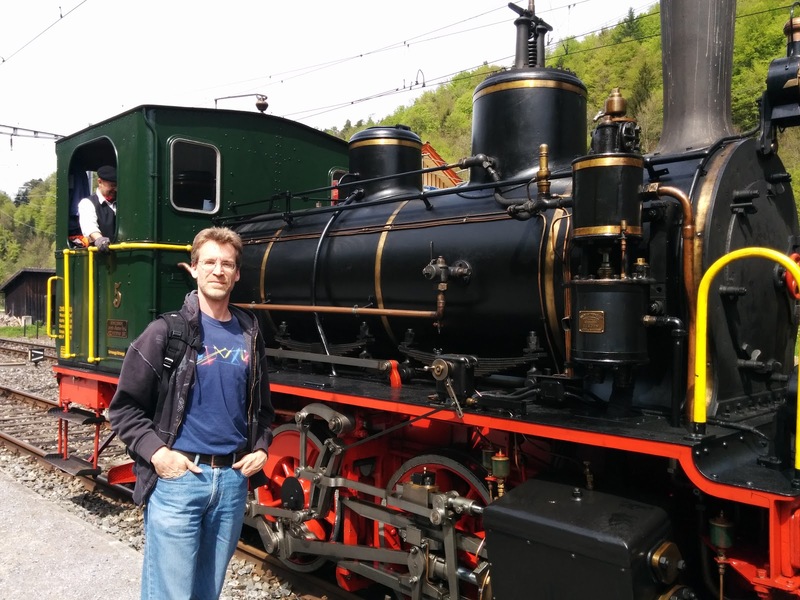 It's time for Schnaaggi-Schaaggi to ride the Sihlbahn from Zurich - Wiedikon to Sihlbrugg. I took quite a bit of video and many photos. V60: Let there be light!